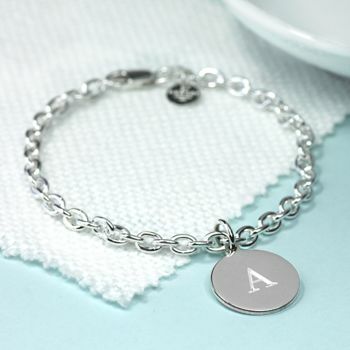 A very sweet solid silver chain bracelet that comes with with an initial charm attached. 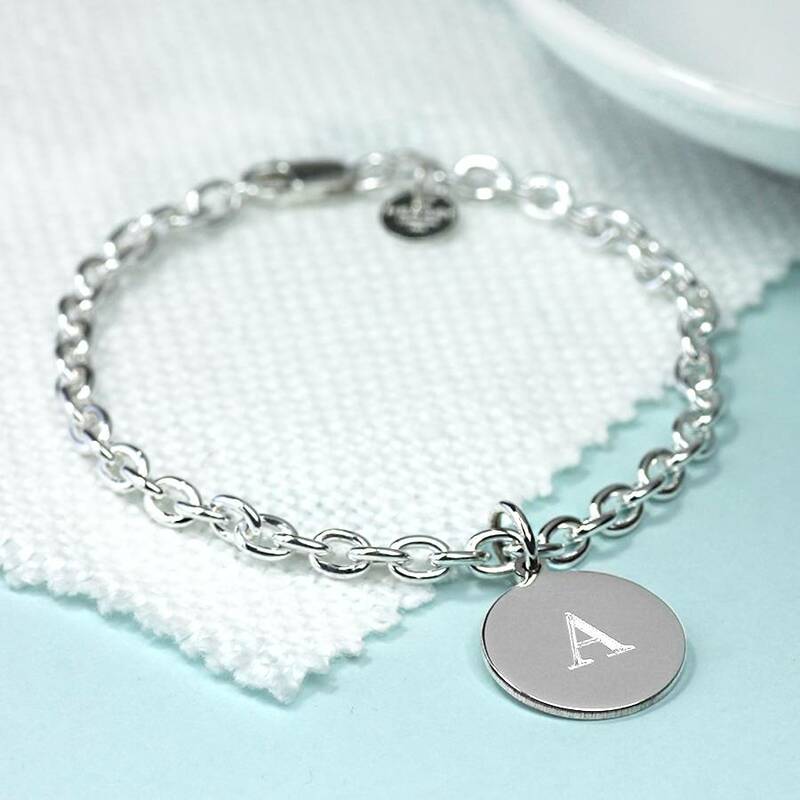 We can add extra initial charms, either at time of order or at a later date and if you would like a symbol or number that we do not offer on the drop down menu, please ask us via the ask the seller button. 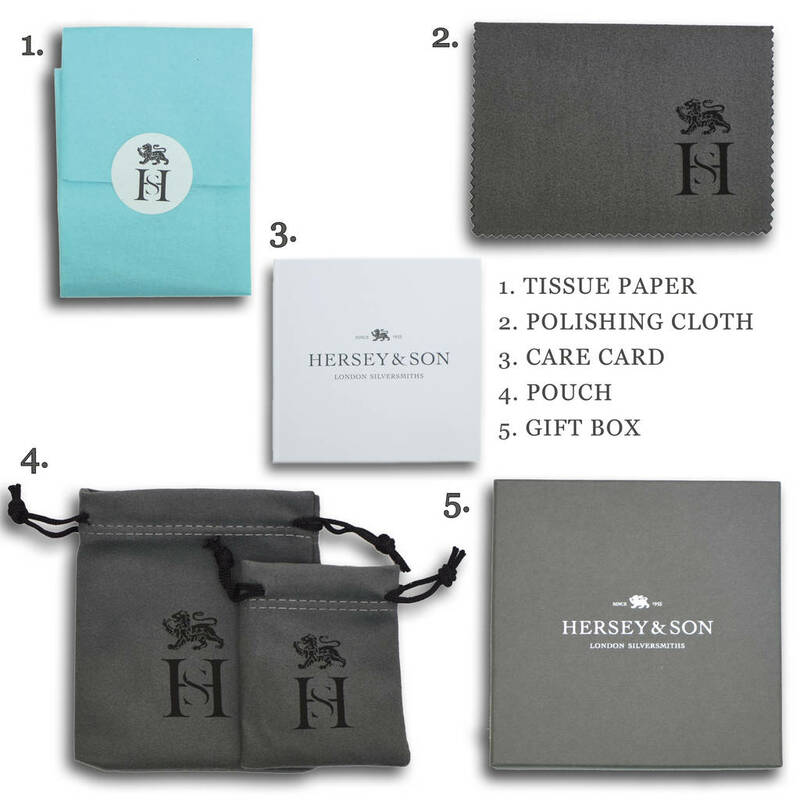 The bracelet comes in our Hersey Silversmiths box. 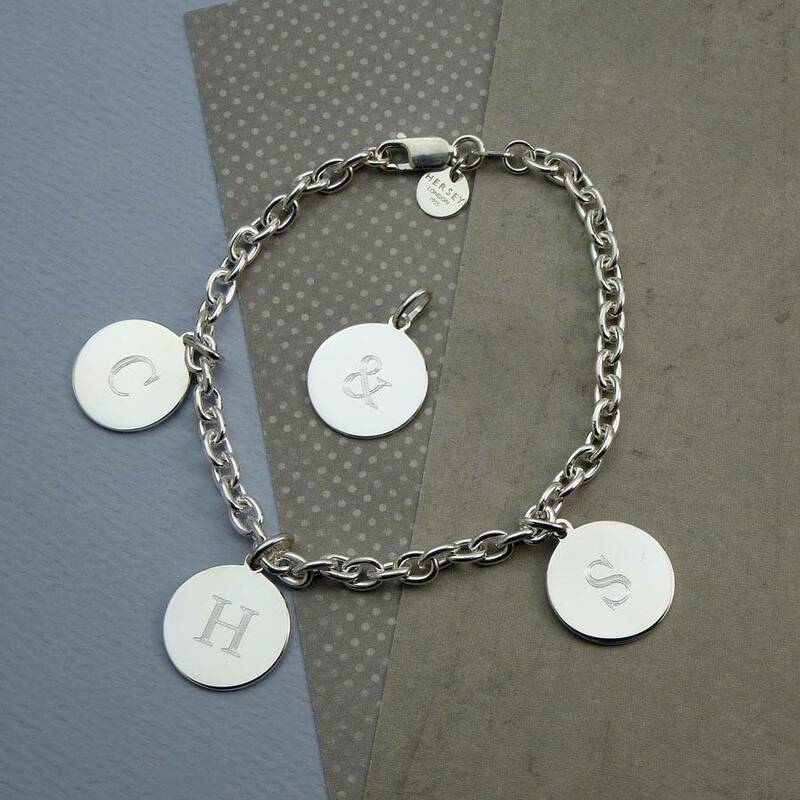 This is a lovely quality solid silver chain and the charms are also 925 silver. The charms are 16mm in diameter. The bracelets are available in 2 lengths, 180mm (sml/medium) and 200mm (med/large).